Certainly not for the fainthearted, this ‘relaxing’ massage (term applied loosely) involves having all manner of serpents draped over your body, softly slithering over pressure points to relieve knots, aches and muscle tension – all in the comfort of a spa. And despite sounding like a pretty nightmarish “I’m a Celebrity” challenge, it’s said to dramatically reduce stress and associated pain, stimulating blood flow to affected areas. First developed as a therapeutic technique in Israel, and widely popular in South East Asia, for better or worse, ‘snake hugs’ are slowly taking hold globally. Watch this space. Just about got to grips with last week’s mucin-based (snail slime) moisturisers? Well, how about the full facial experience? 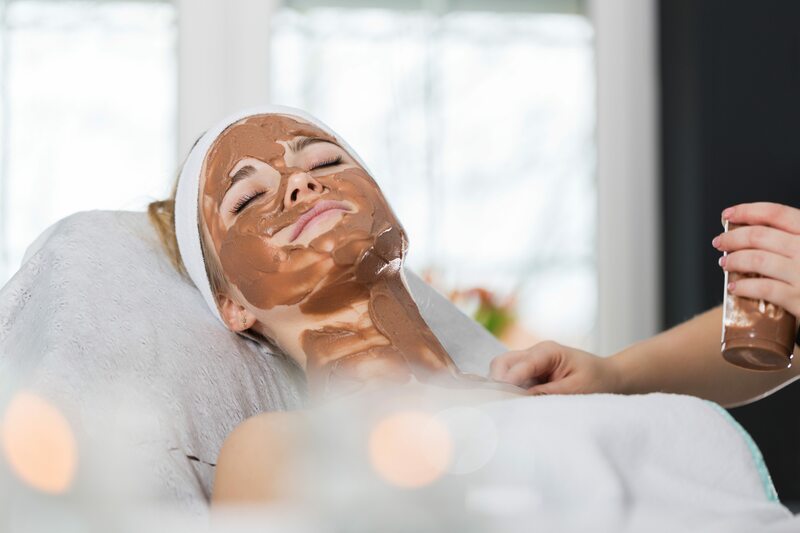 Now available in a Northamptonshire Spa, the treatment consists of live snails stuck to your face for approximately 20 minutes, slathering your skin in all their slimy goodness. A faster-acting way of absorbing mollusc proteins and antioxidants, it’s most beneficial if combined with daily use of gels/creams, all in all leaving skin positively glowing (even if slightly sticky). Pampered, preened and pricked – behold the Hackali massage. This Mexican treatment involves rubbing de-needled cacti pads all over the body, supposedly hydrating tired skin, and soaking up any harmful toxins in the process. Similar to the beneficial properties of aloe vera, it can reduce inflammation and even improve the appearance of scars. Even still though – ouch! Forget sensual candles, mood lighting and your fave Lush bomb – this quirky Italian treatment is re-inventing bath time. Using freshly soaked, calcium-rich hay, spa-goers are completely wrapped in sheaths of damp grass, left for 15–20 minutes, and later covered in linen as part of the restorative “comedown”. Said to treat a range of arthritic conditions, as well as improving circulation and even aiding weight loss, it’s the “cure-all” spa special – with a slight itch. Sounding a little more appetising, this super-sweet spa treatment is packed with enriching antioxidants, vitamins and minerals, offering a deeply purifying cleanse. Naturally nutrient-rich, cocoa prompts cellular renewal and helps to re-mineralise tired skin, for a more radiant, youthful complexion. And just when you were about to lose all hope! Which of these strange beauty treatments would you be game to try? Share your comments with us on Facebook and Twitter. Salon Gold also provides insurance for spas, insurance for beauty salons and insurance for beauty therapists. For further information, please visit our Spa Insurance page, Beauty Salon Insurance page or our Beauty Therapist Insurance page. Please note, the treatments listed in this article are for informational purposes only. We may not be able to offer cover for the treatments listed, but if you’d like to offer these treatments, please do get in contact with us and we’ll see it we can arrange this for you.